As we reported over the weekend, that WWE changed plans for the NXT TakeOver: New Orleans Main Event. 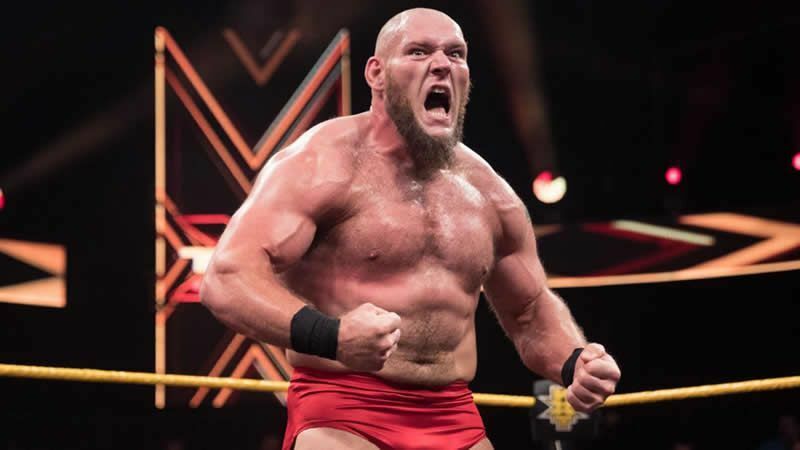 It was rumored that Lars Sullivan was slated to be next in line to face Almas, but as we now know Aleister Black has been placed into the Main Event instead. At the original press time, it was unknown of Lars Sullivans status as he had not been seen on NXT TV in some time, or seen around the Performance Center. On today’s installment of Wrestling Observer Radio, Dave Meltzer mentioned that Lars has been dealing with a knee injury and some other health issue. Meltzer didn’t elaborate as to what the other health issue is, but he did say that Sullivan is expected to return to the company sometime this week.